You will Watch Action League Now!! Season 1 Episode 7 online for free episodes with HQ / high quality. Stream cartoons Action League Now!! Episode 7 Stink or Swim. After a failed attempt at saving a victim from a flushing toilet, Stinky Diver goes on a downward spiral. 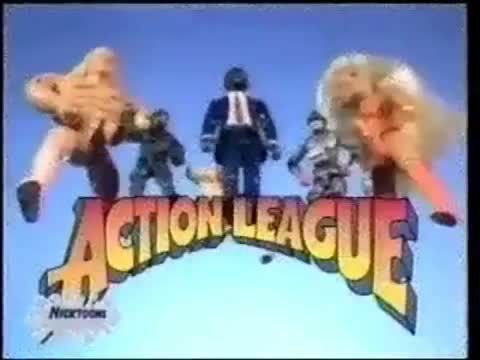 The Action League must work together to bring back to courage he once had. In the end, Stinky will have to overcome his fear of long-distance diving, but only in order to retrieve his wallet, which is in the hands of a drowning Meltman.